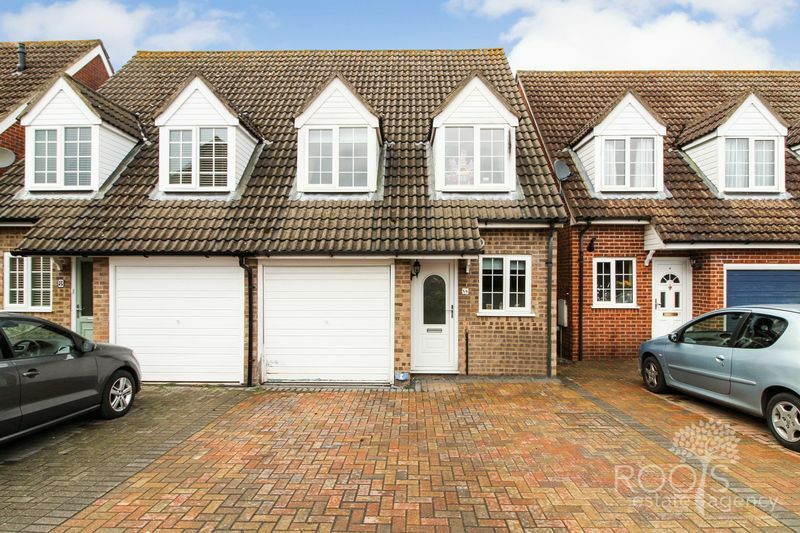 Roots Estate Agency offer to the market this well presented, and extended three bedroom semi detached home situated in a quiet cu-de-sac. 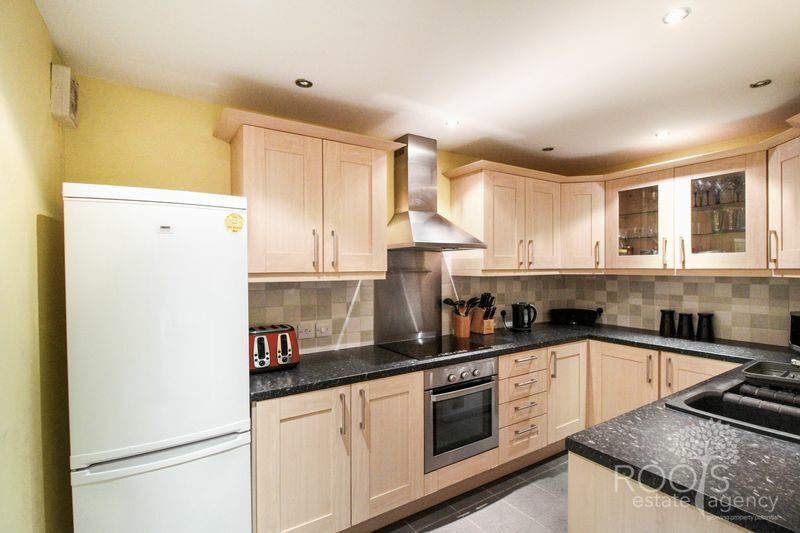 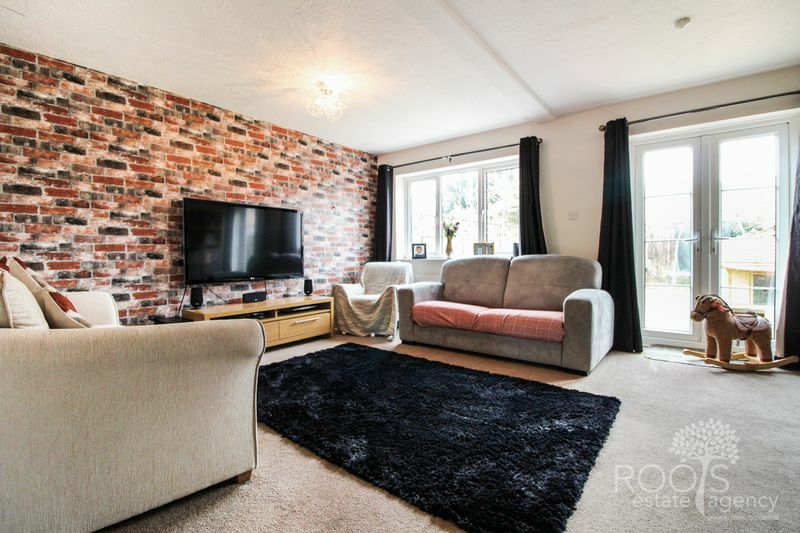 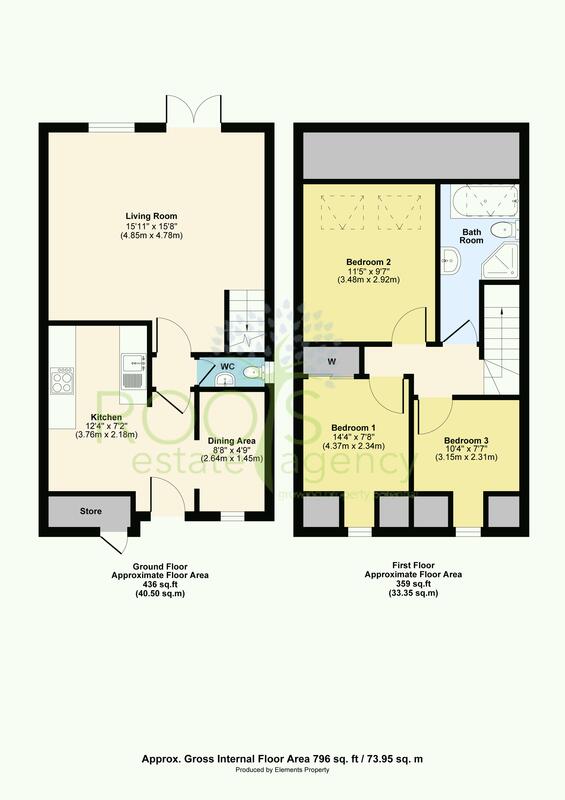 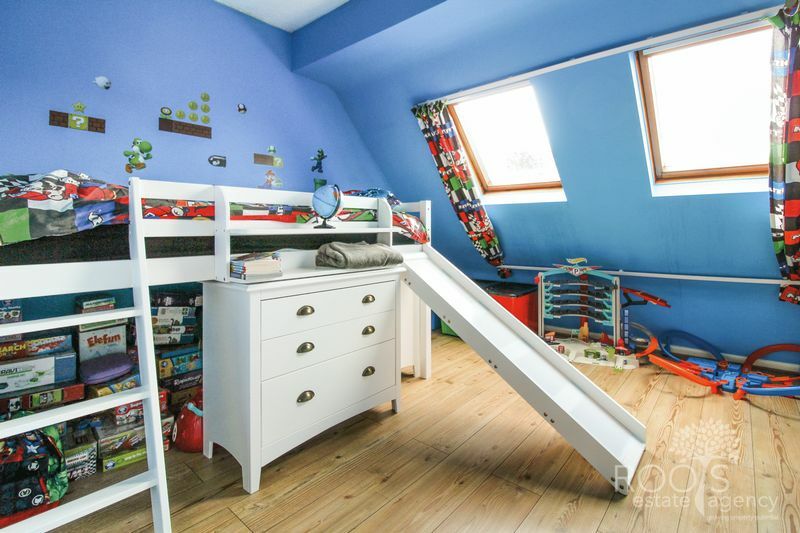 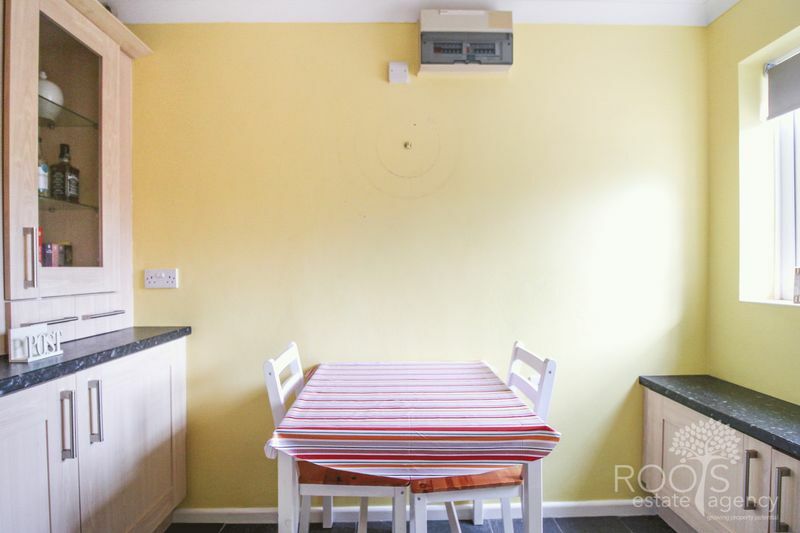 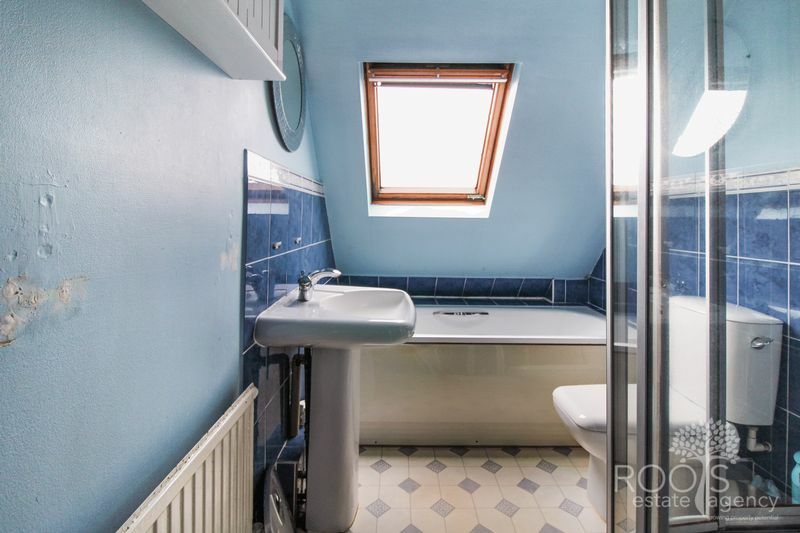 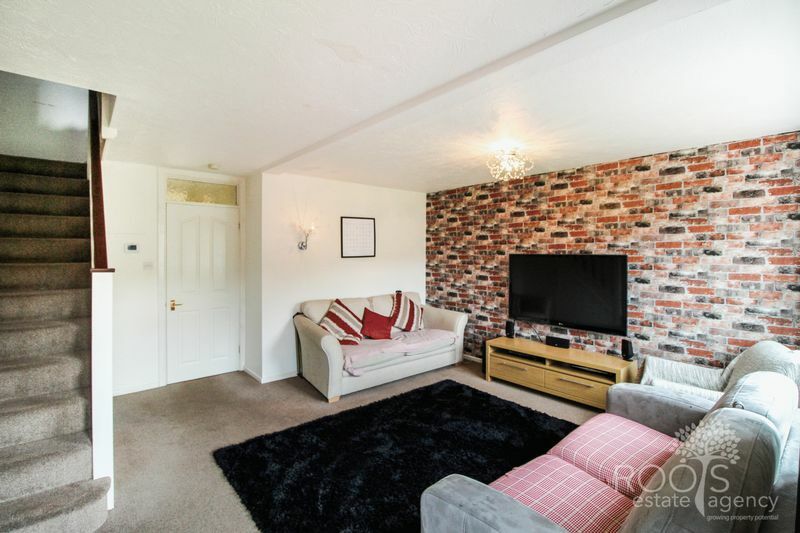 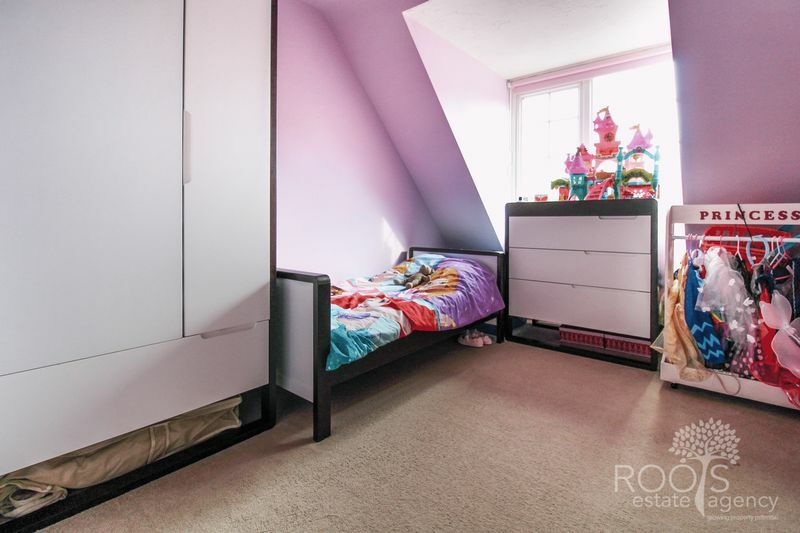 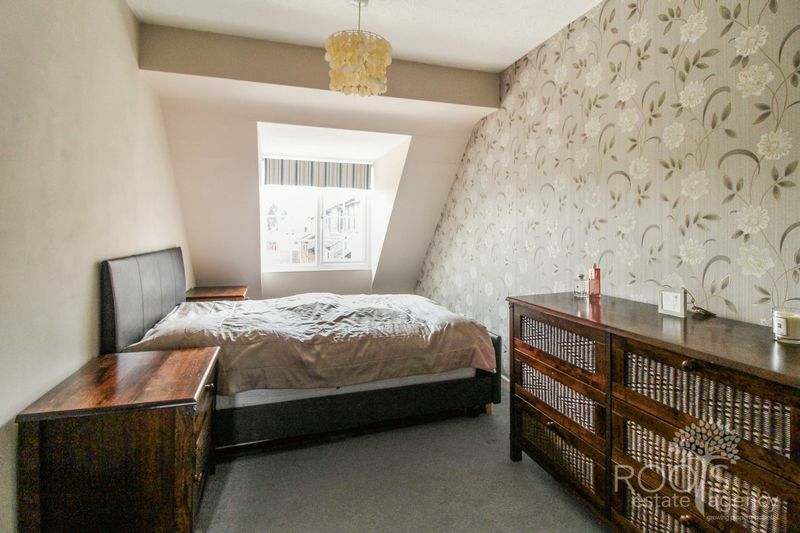 The property comprises: Entrance hall leading to the kitchen, Breakfast room/dining area, cloakroom, living room, three well proportioned bedrooms and a four piece bathroom. 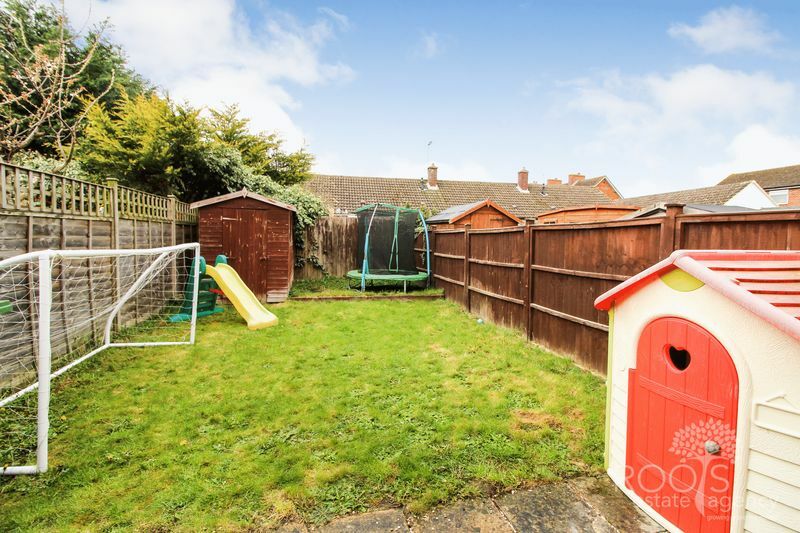 The rear garden is mainly laid to lawn and enclosed by fencing and there is ample driveway parking to the front.